Our studio has been serving this region for four years, and we provide our clients with 16 years of combined experience in the industry. While many companies in this field offer a broad range of print services, our expertise lies specifically in big graphics. We’re experts in visual communication, and we’ll use technology to help you emphasize your brand and distribute messages in an efficient manner. Whatever your needs are, you can count on us to find the right solution. 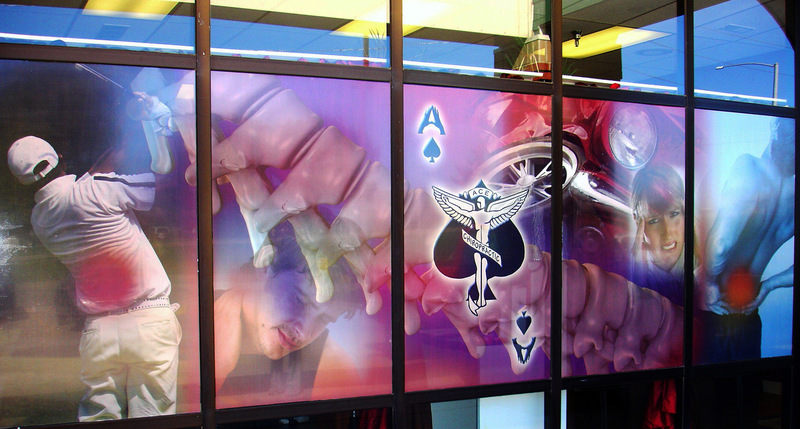 SpeedPro is here to deliver the attention to detail and personalized large format printing service that you deserve. We do right by our clients, which is why we’ve earned so much loyal business throughout Rochester and western New York, including Auburn, Batavia, and Buffalo. Call us today to learn more about how we can meet your marketing needs.